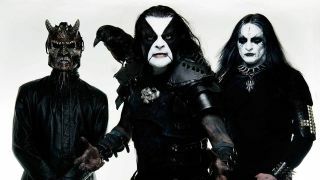 Here it is, the first official taster of Abbath’s long-awaited debut album – streaming exclusively with Metal Hammer. The self-titled LP is due 23 January 2016 on Season Of Mist, with an album release show taking place at The Forum in London. And here’s the new album art!